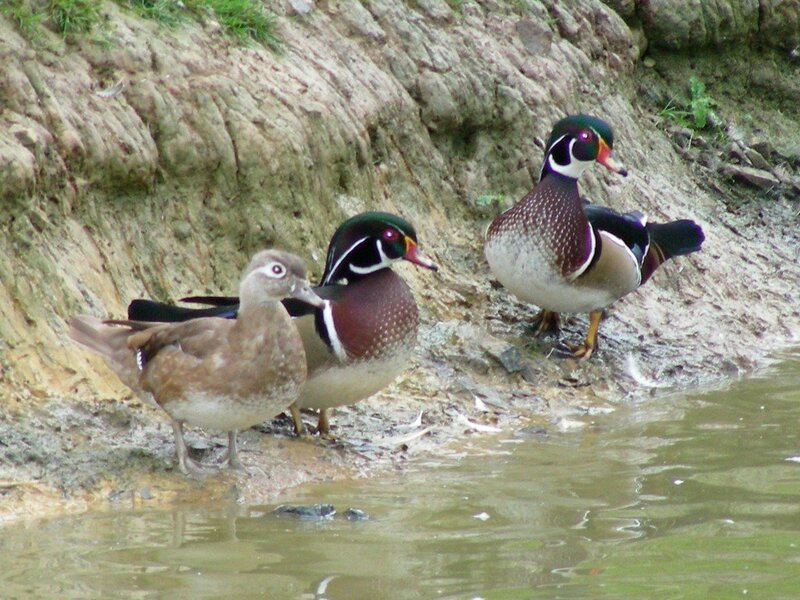 Perching ducks are a varied tribe of waterfowl including the popular mandarin and Carolina through to the less common Brazilian teal and Australian wood duck. As the name implies, perching ducks tend to be more arboreal than other waterfowl. 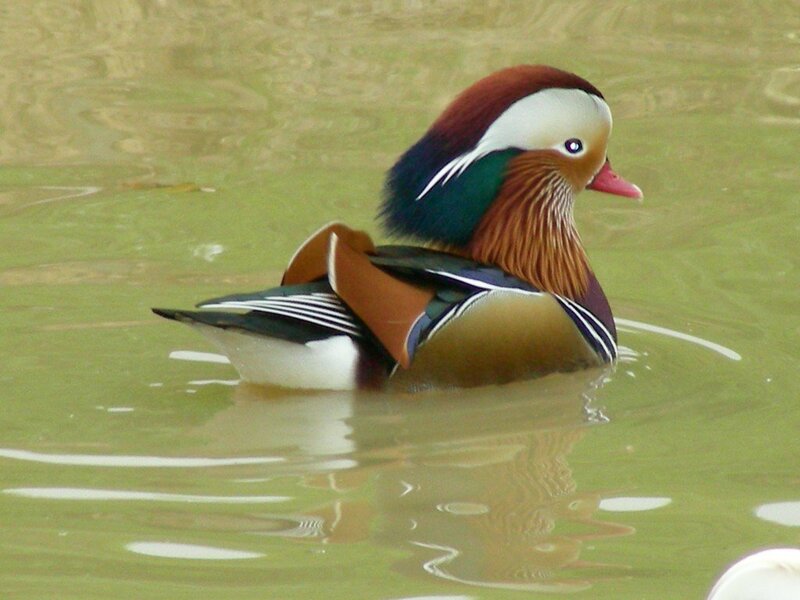 The Carolina and mandarin are two of the most commonly kept ornamental waterfowl, which given the chance will spend much of their time perched in trees around a favourite pool. In the wild, small pools in a woodland clearing are far preferred to large open lakes. In captivity they need a foxproof pen with small pond and plants or other cover for shade and protection from wind and weather. A netted aviary is well suited, otherwise ensure no fence posts or shrubs can be used as a means to escape! Their desire to be among the branches is particularly strong when nesting, therefore a nest box above the ground with small entrance hole should be provided. Feeding requirements are simple for the commonly kept species of perching ducks as they only need a mix of wheat and layers pellets or breeders pellets in the breeding season.